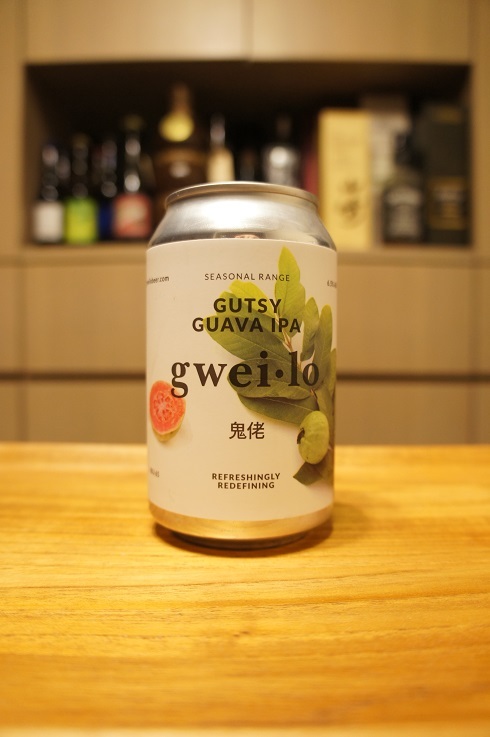 Brewer Description: (from can) Gutsy Guava IPA is the first in our seasonal range. The pink guava with its fresh, fruity sweetness is complimented by Simcoe, Mosaic and Denali. This magic combination delivers a burst of tropical flavours. Intro: A 330ml can, with a best before date of 5th July 2019. Poured into a Spiegelau IPA glass. Appearance: A clear golden colour with a big three finger white head that had good retention and left nice sticky lacing. Aroma: Floral and guava, grapefruit rind and peel, pine and light biscuit. Taste: Lightly sweet, guava, grapefruit, lemon, pine, grass and a touch of biscuit. 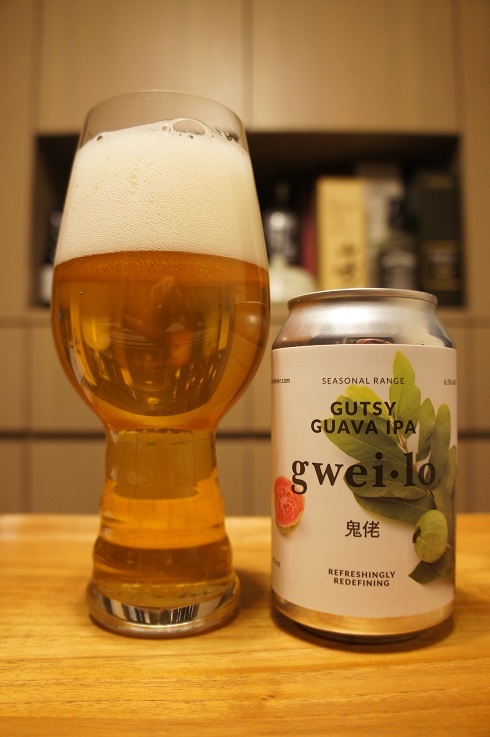 Overall: Nice sweet guava notes although the citrus kept pushing to overpower it. But still, nice and easy to drink.